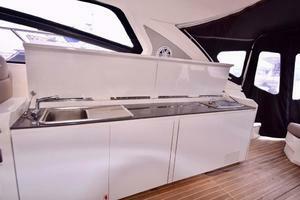 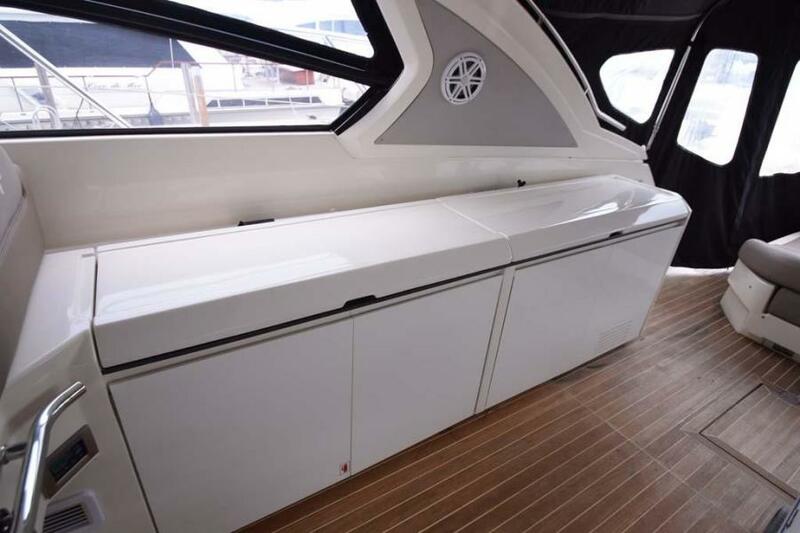 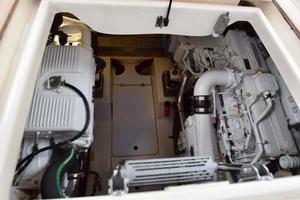 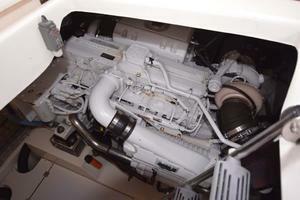 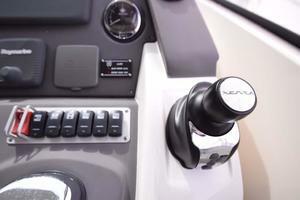 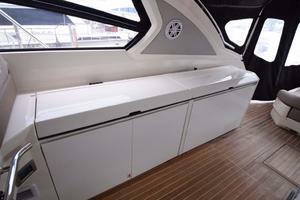 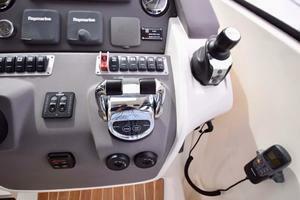 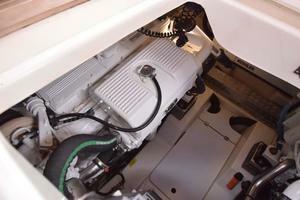 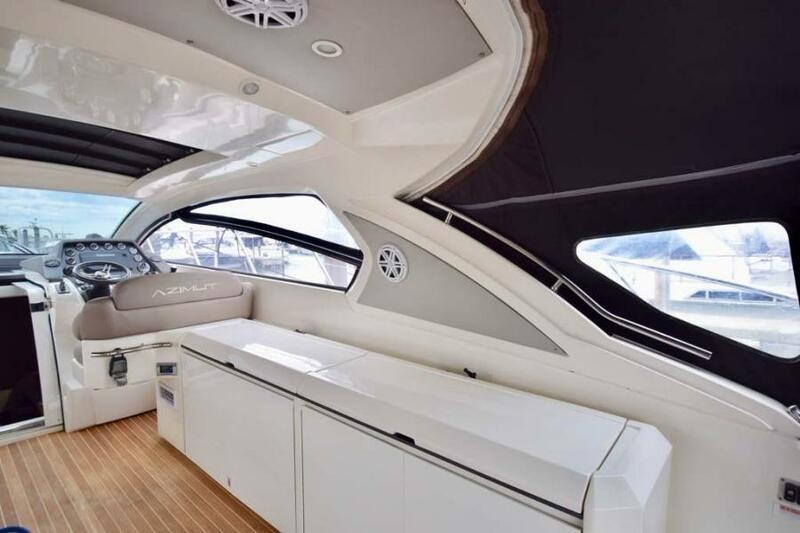 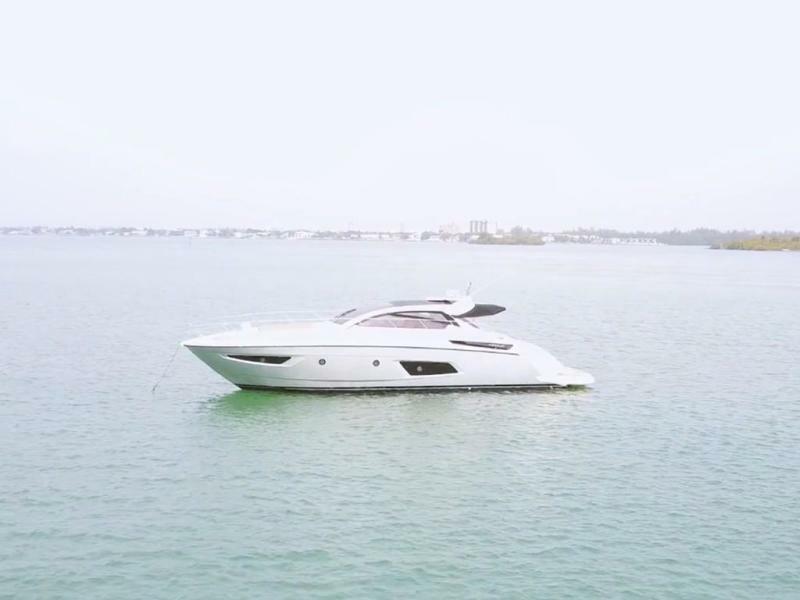 West Florida Yachts would love to guide you through a personal showing of this 48' Azimut 48 ATLANTIS 2013. 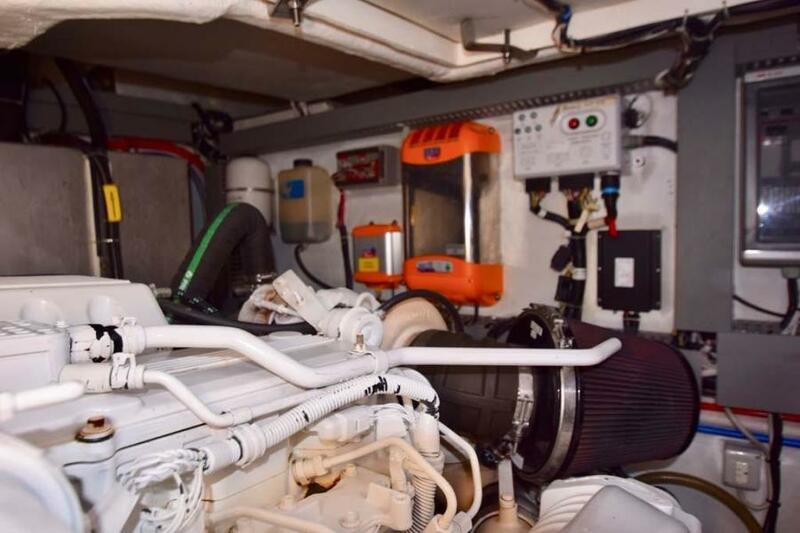 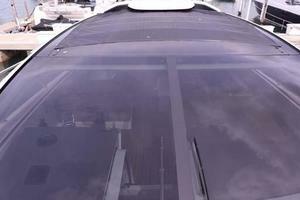 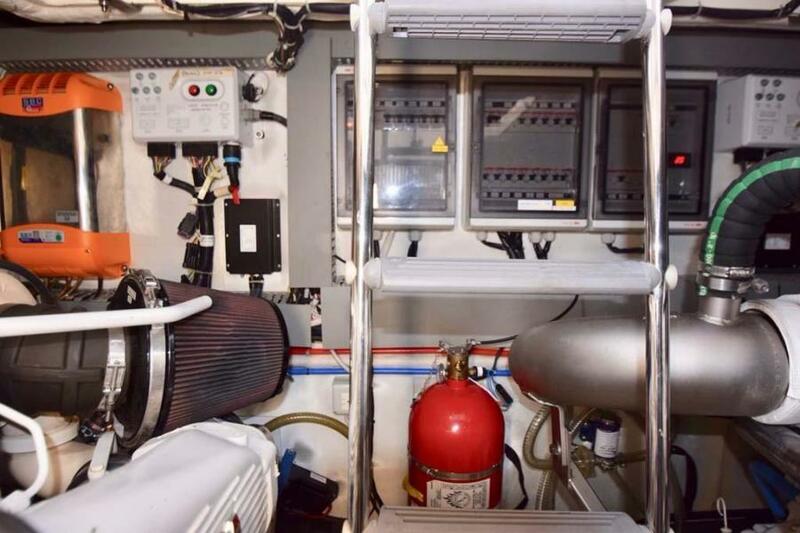 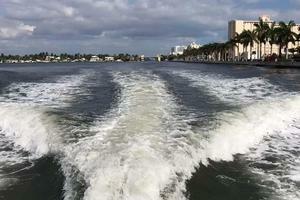 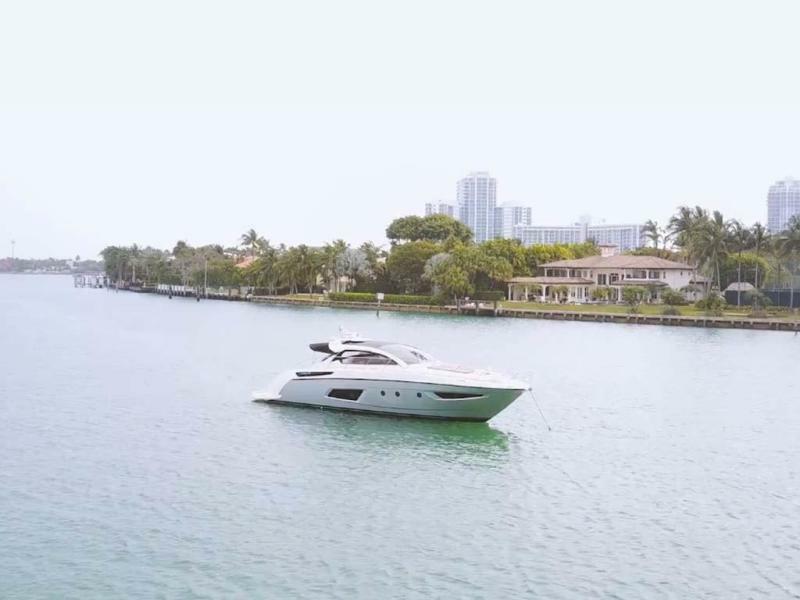 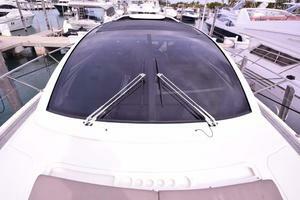 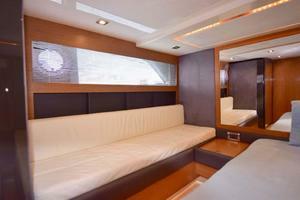 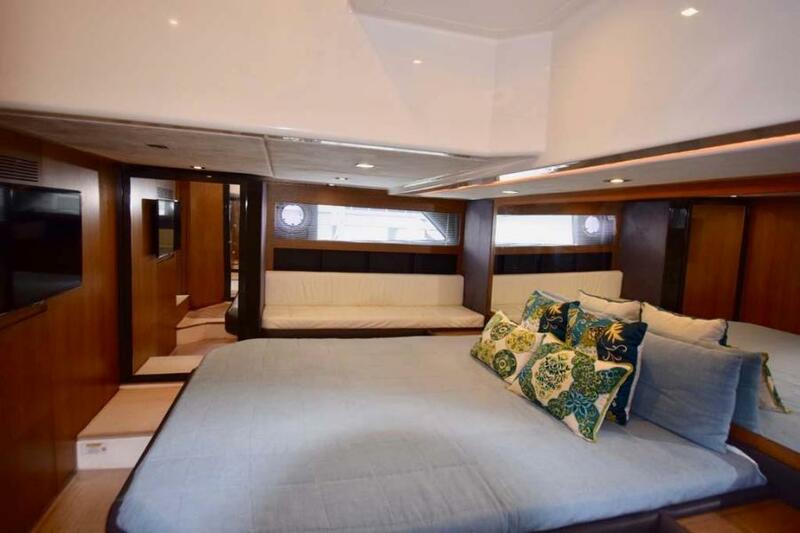 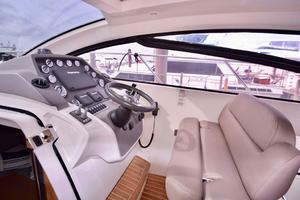 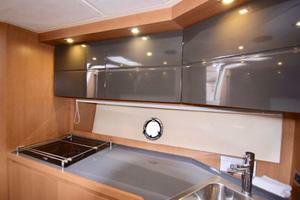 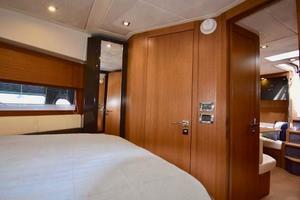 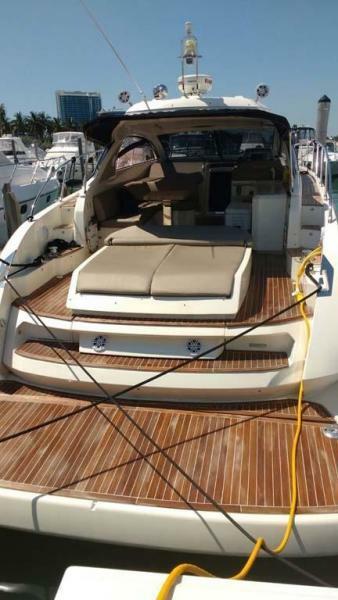 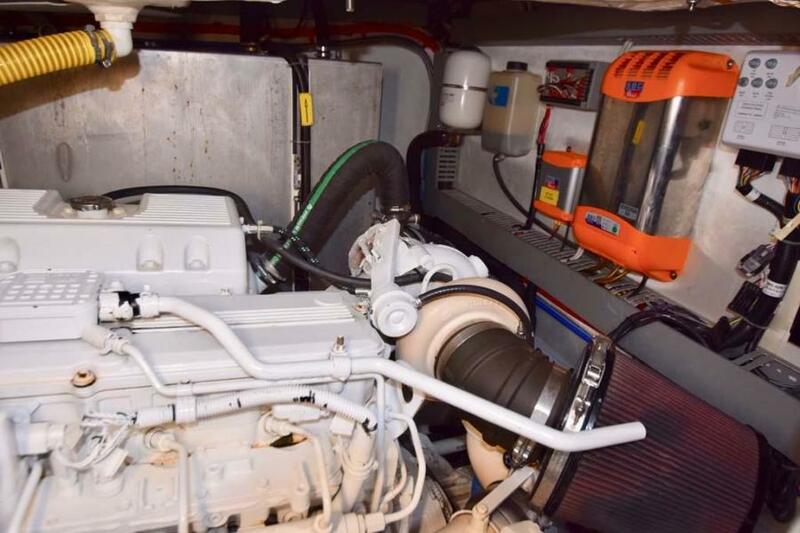 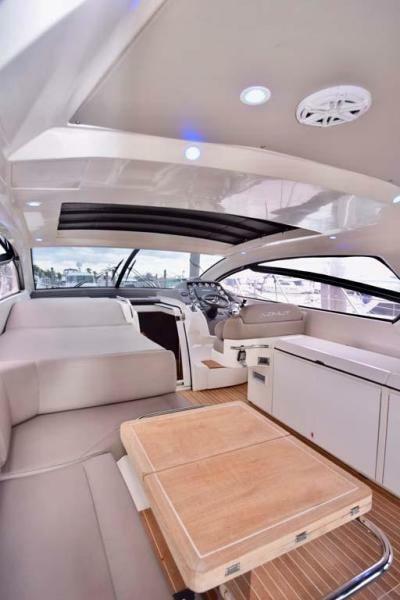 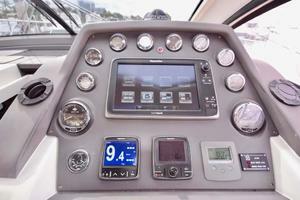 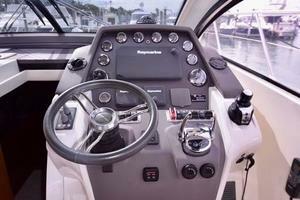 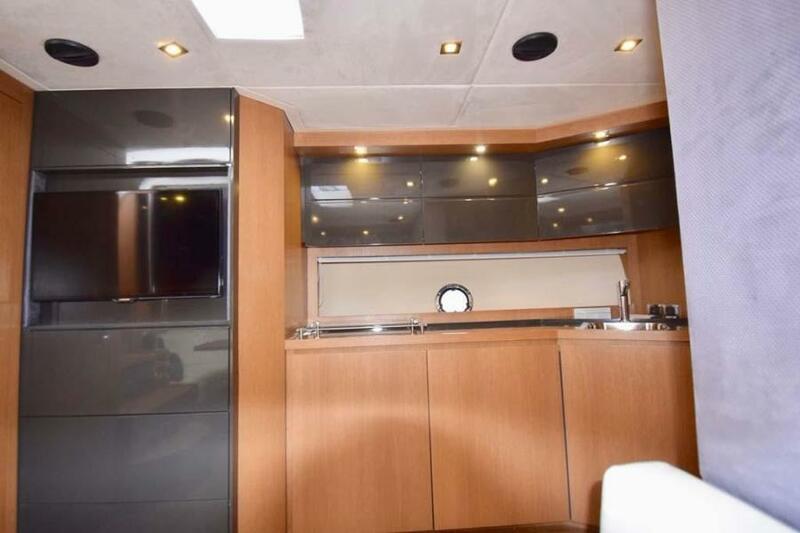 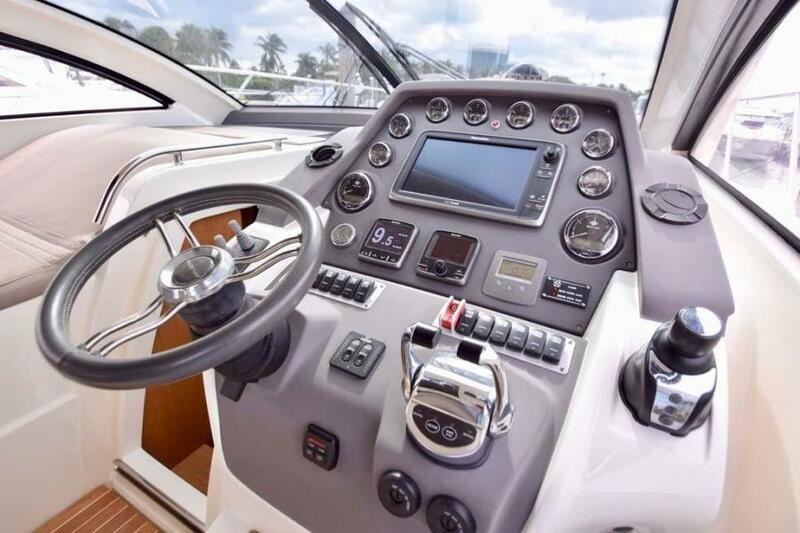 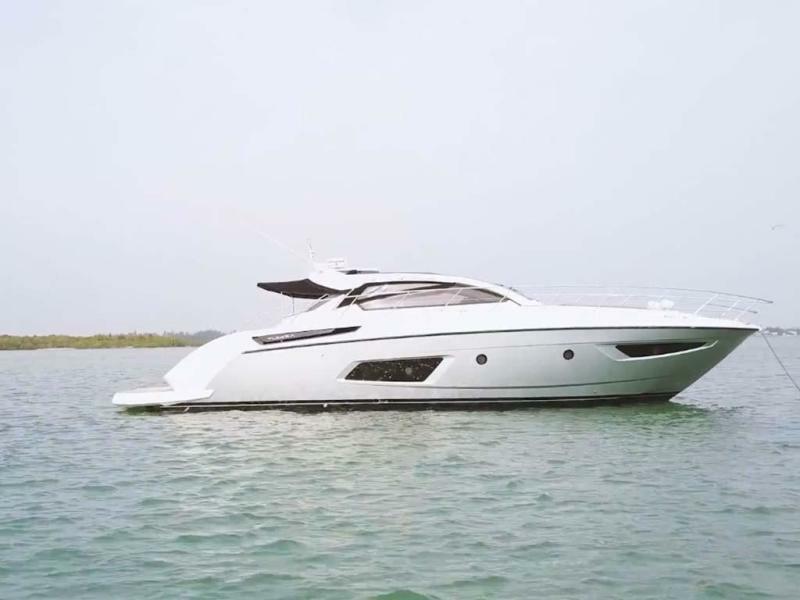 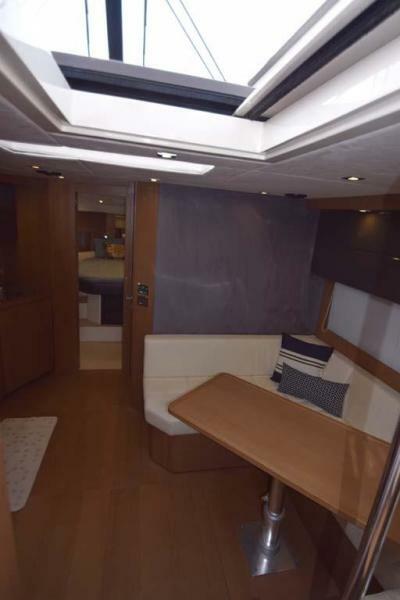 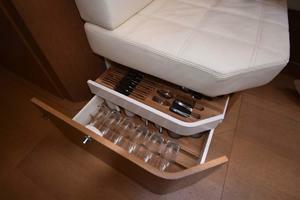 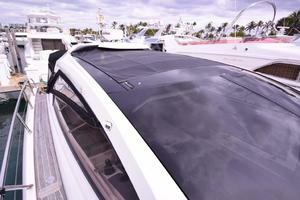 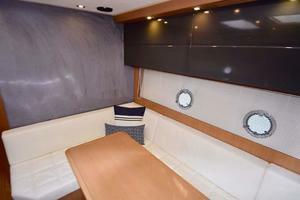 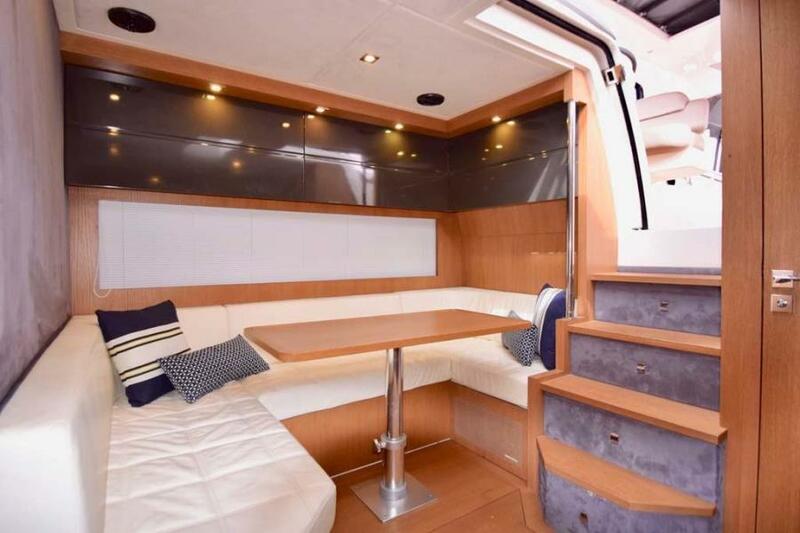 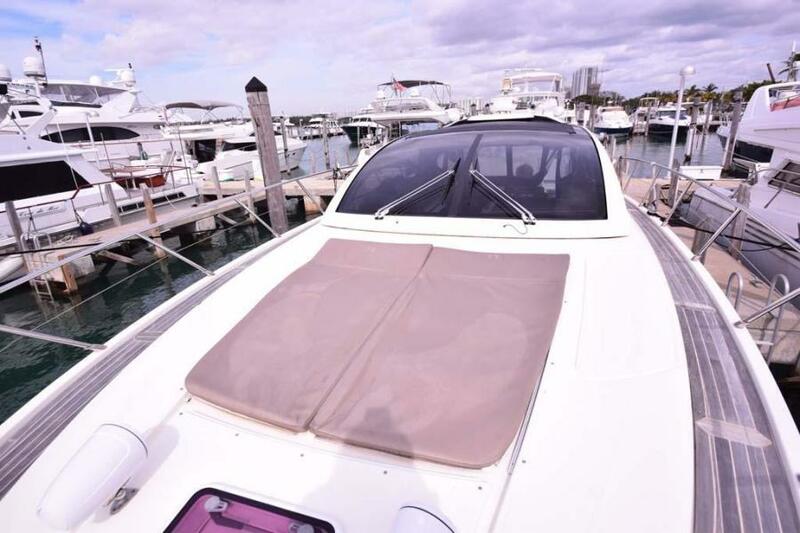 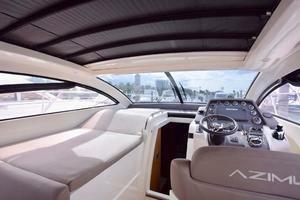 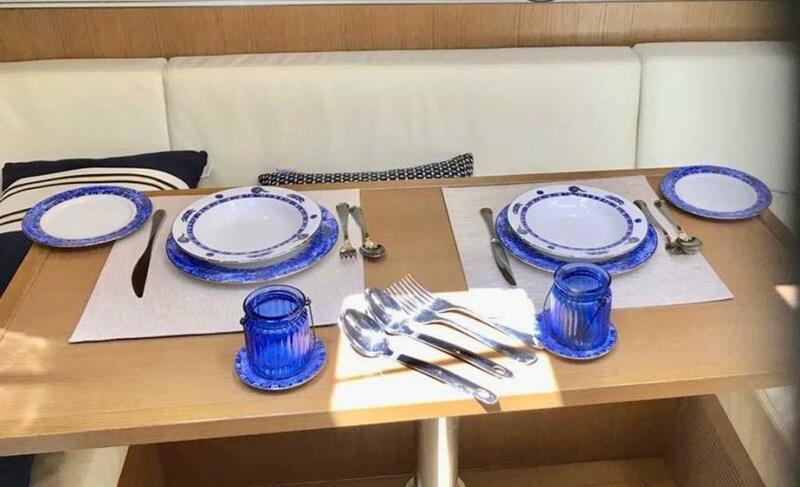 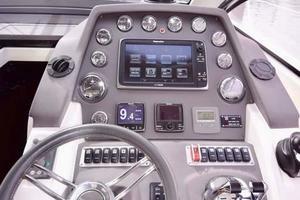 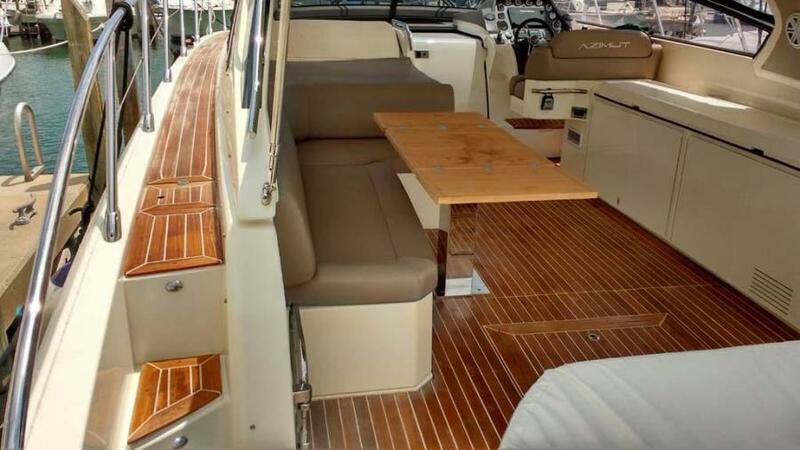 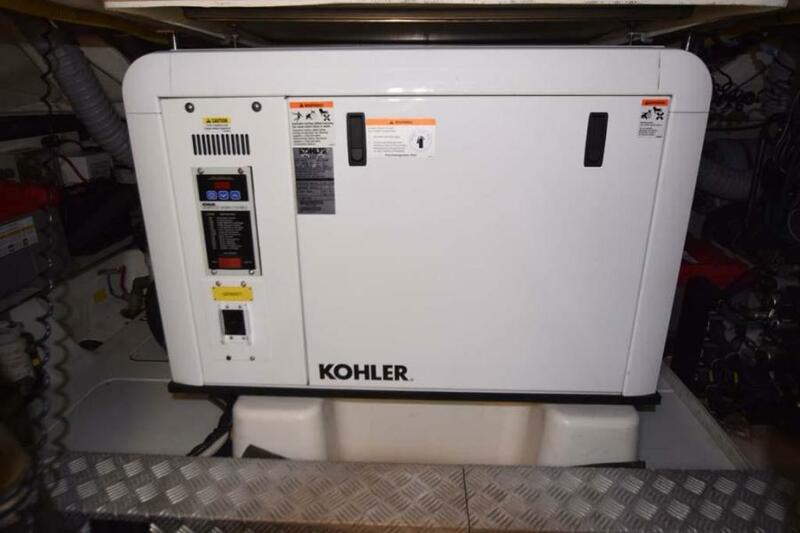 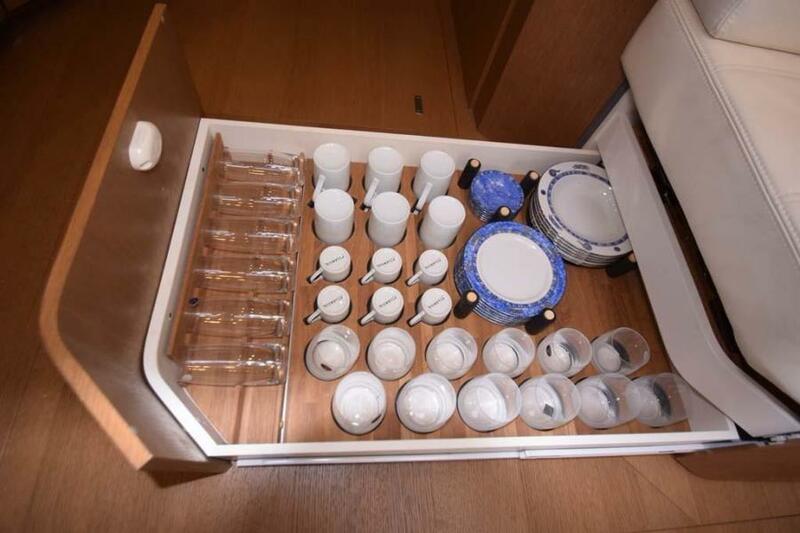 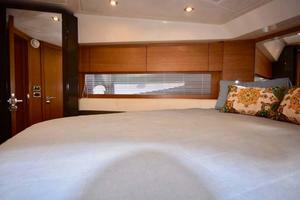 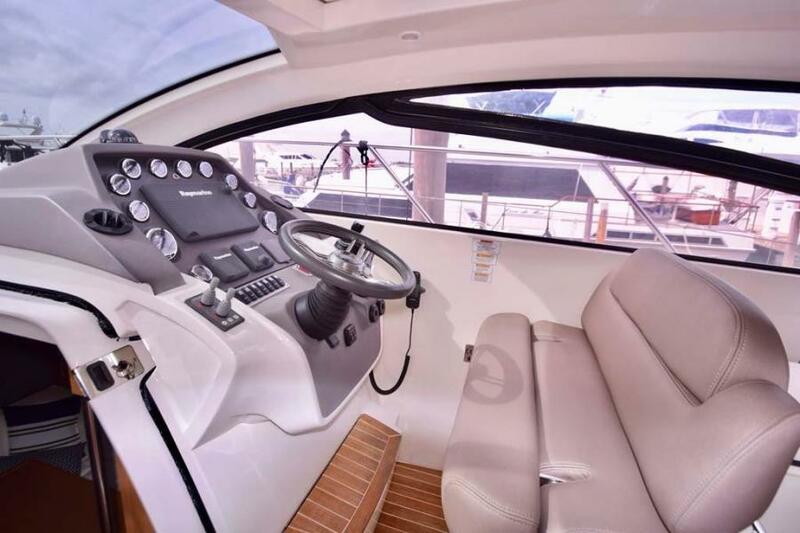 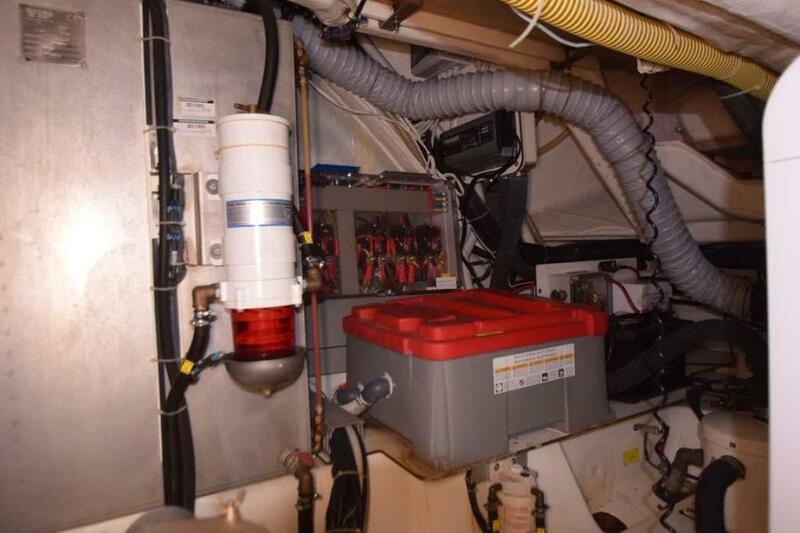 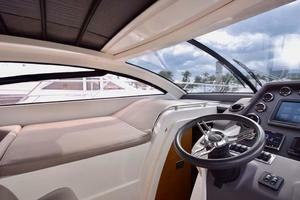 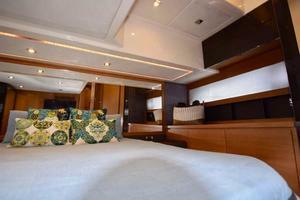 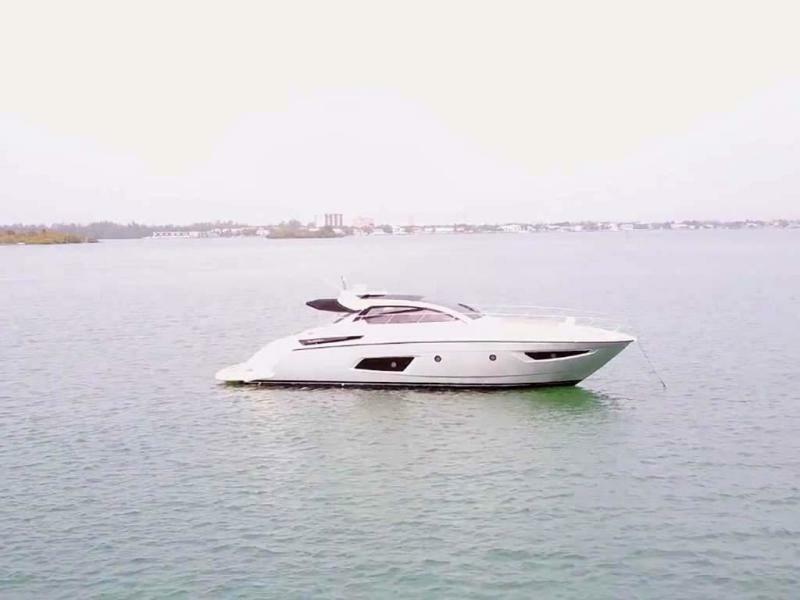 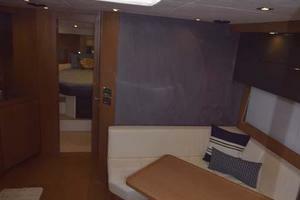 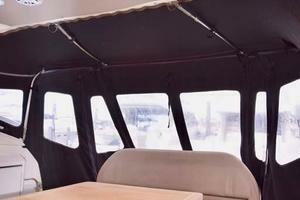 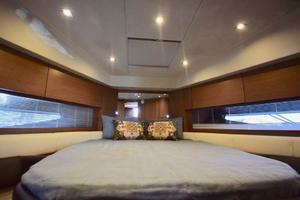 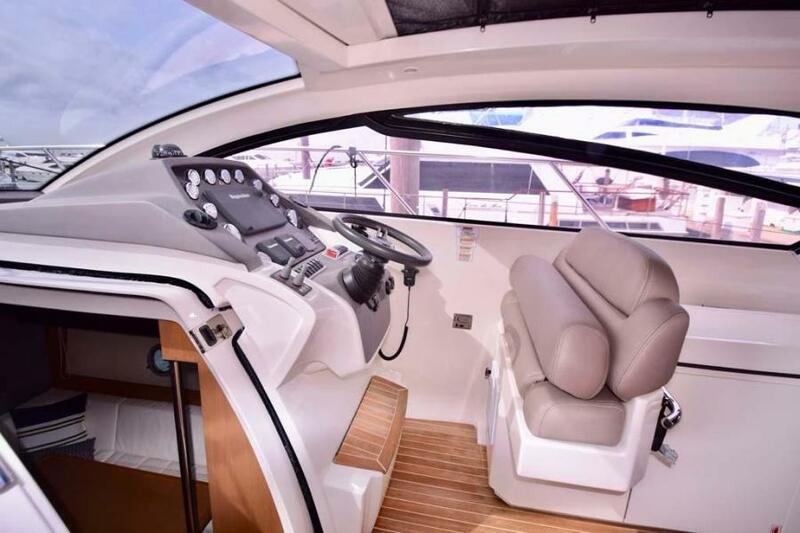 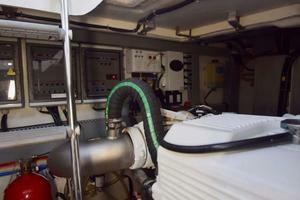 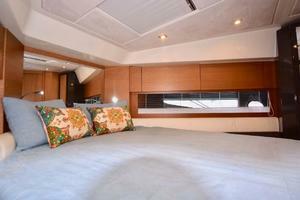 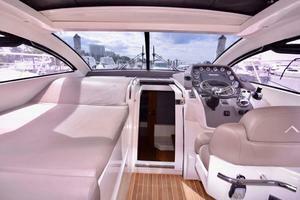 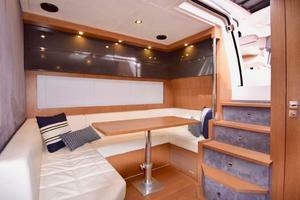 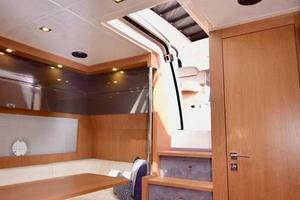 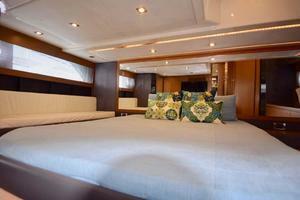 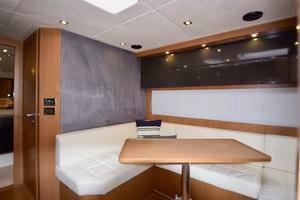 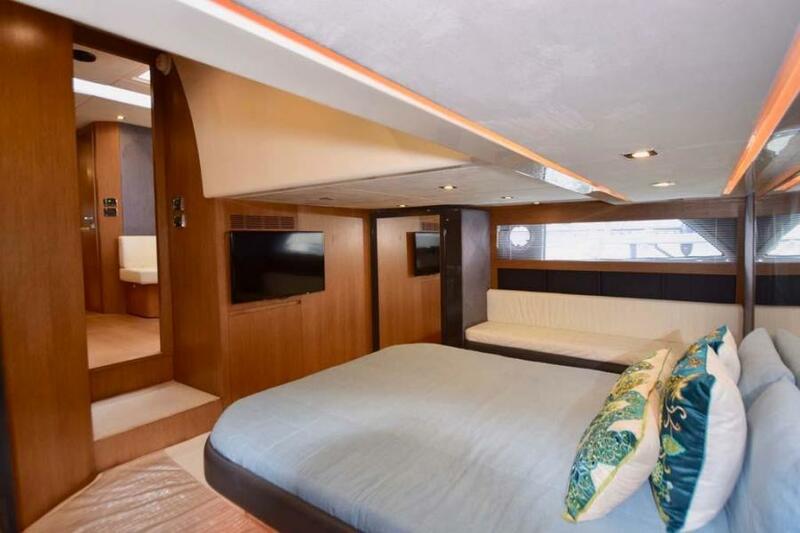 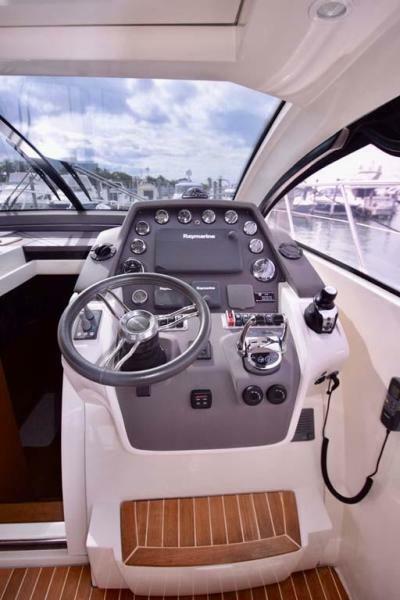 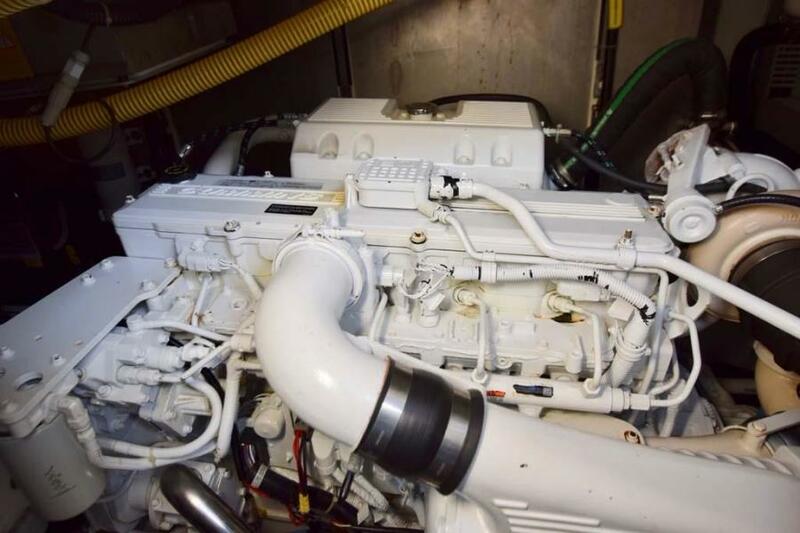 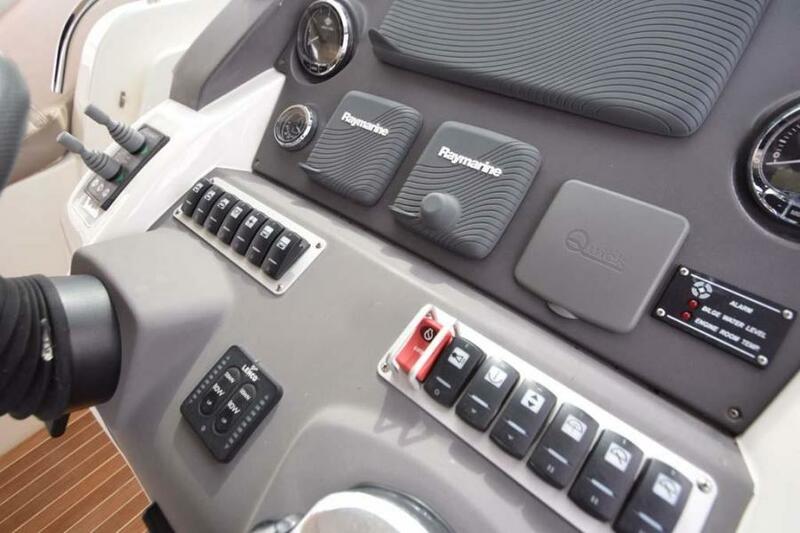 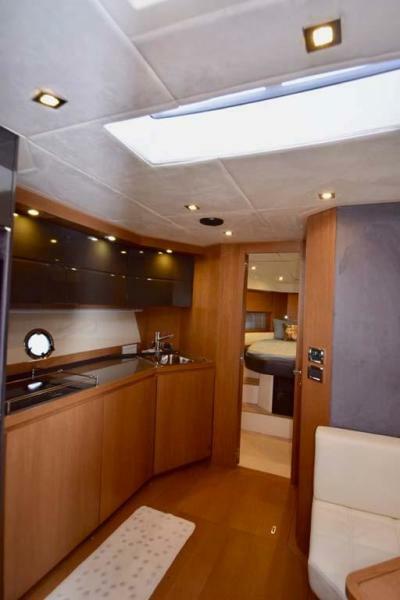 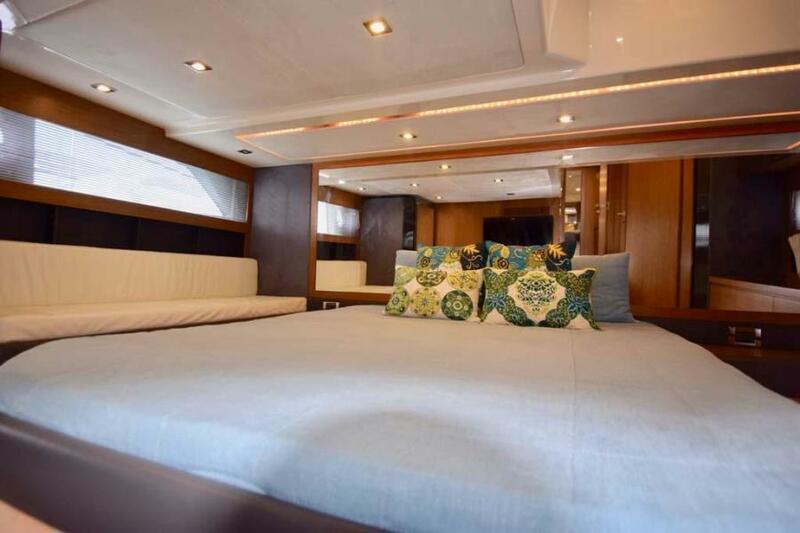 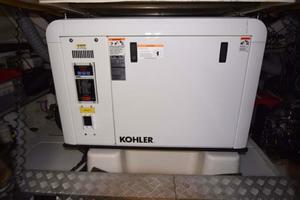 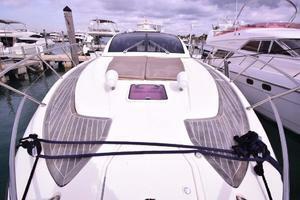 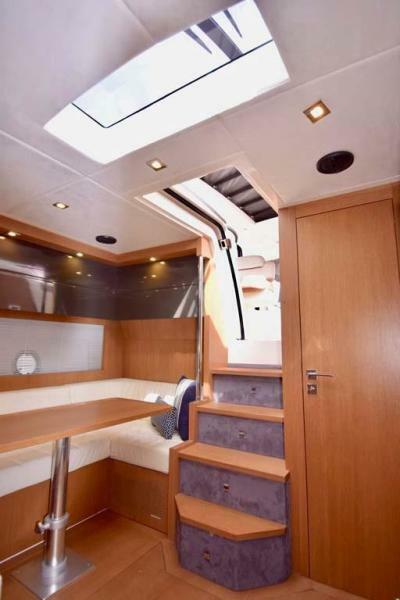 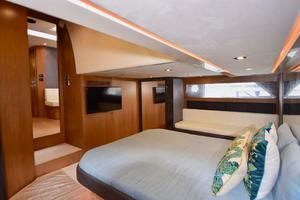 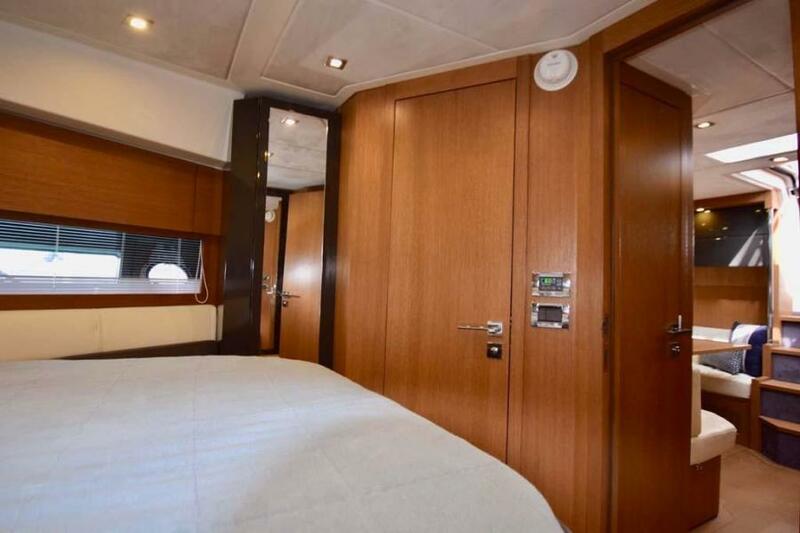 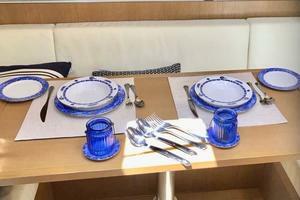 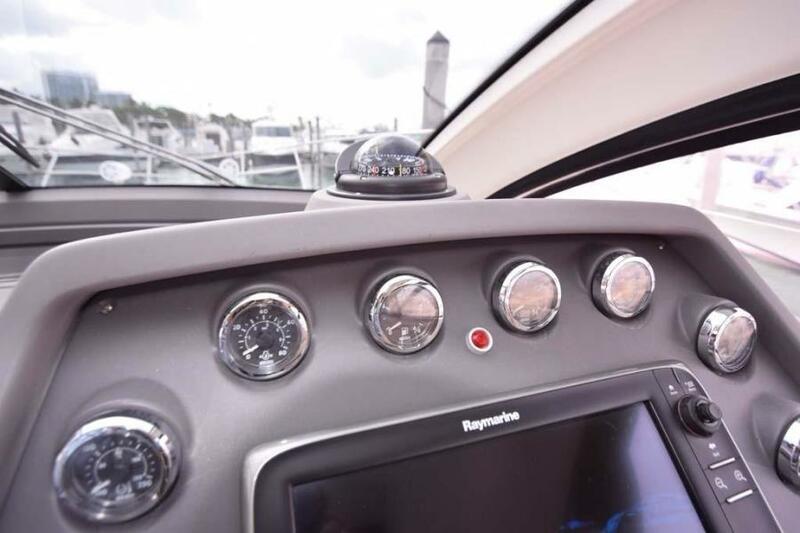 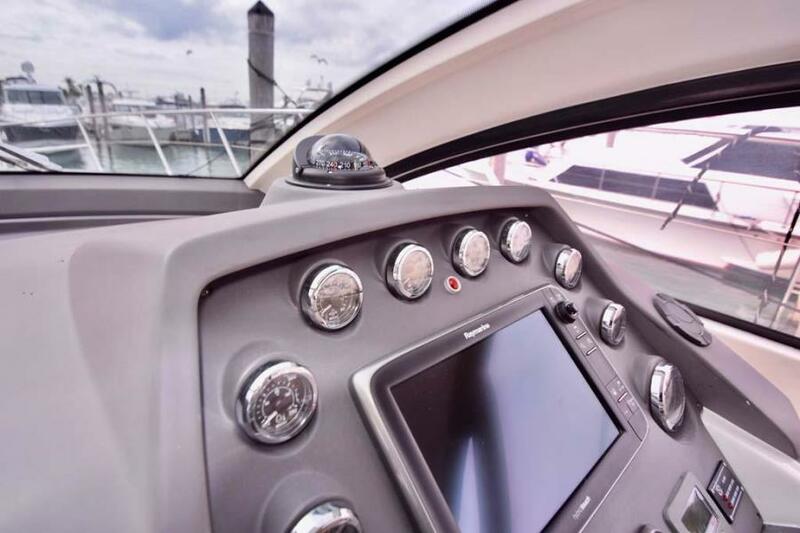 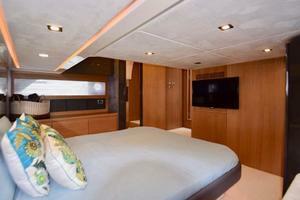 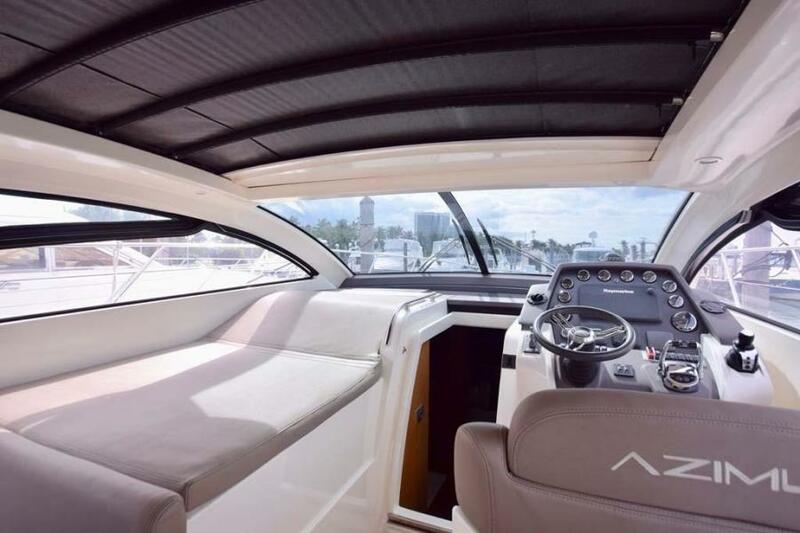 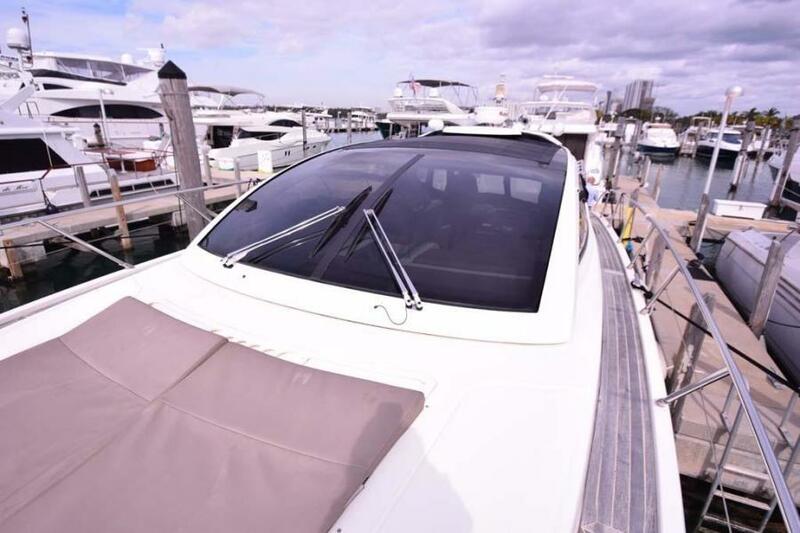 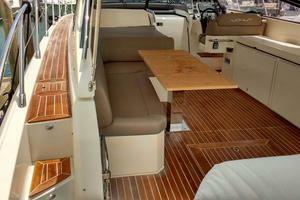 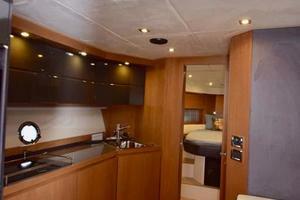 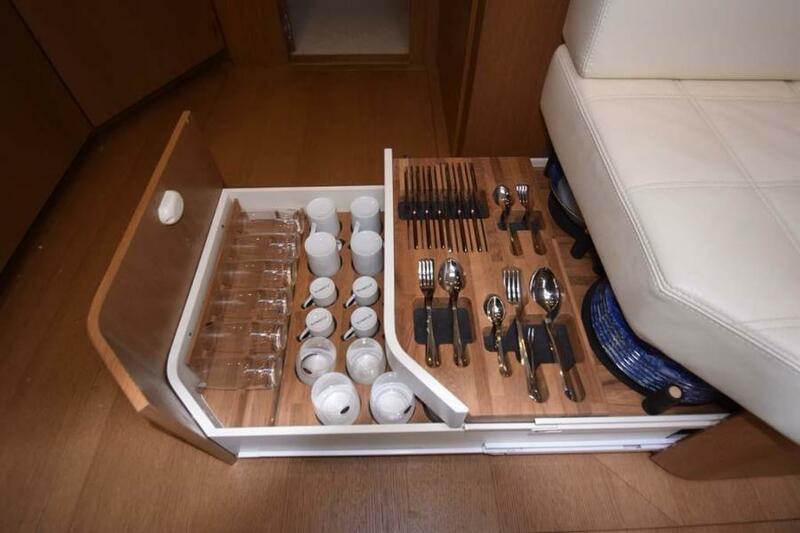 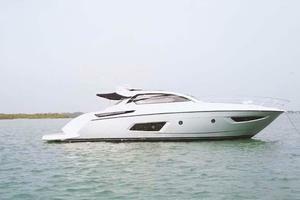 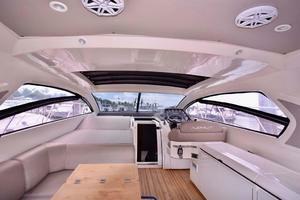 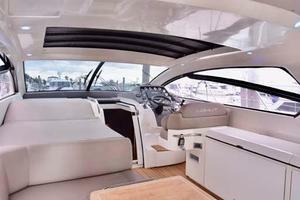 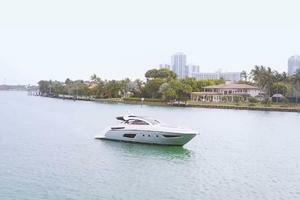 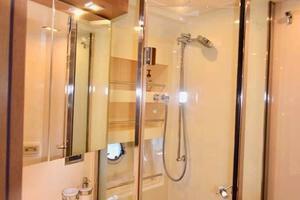 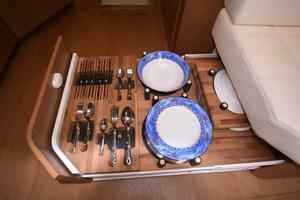 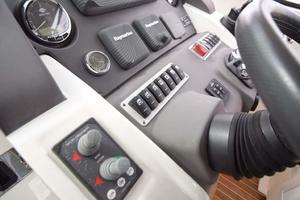 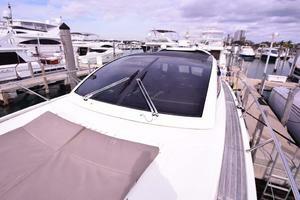 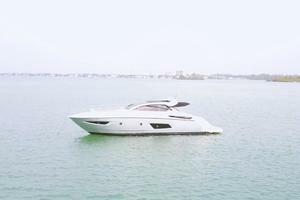 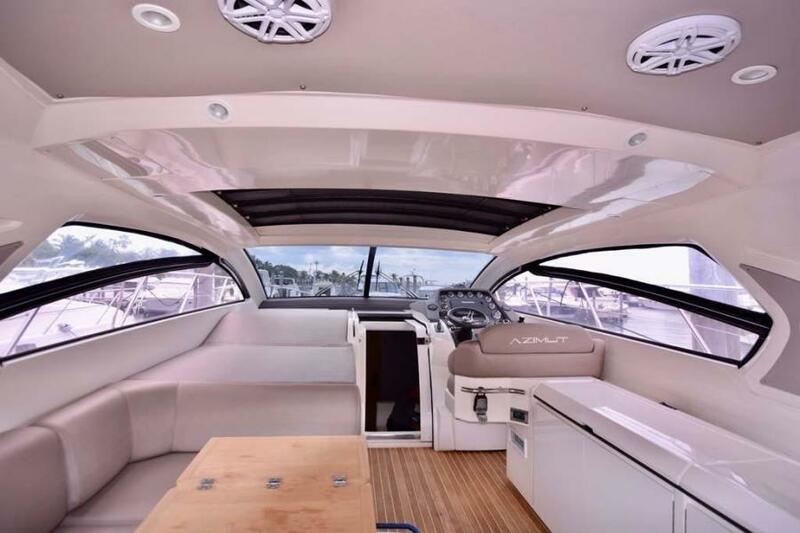 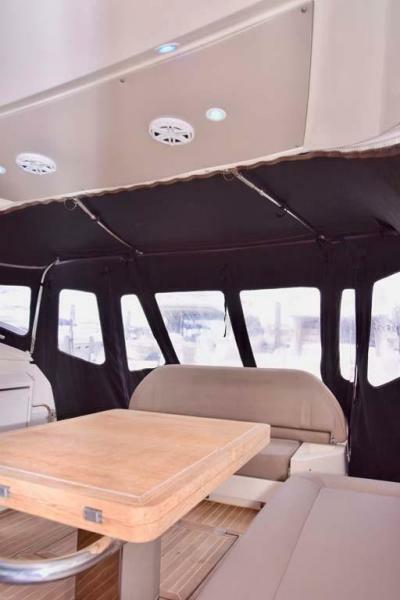 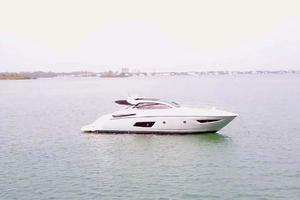 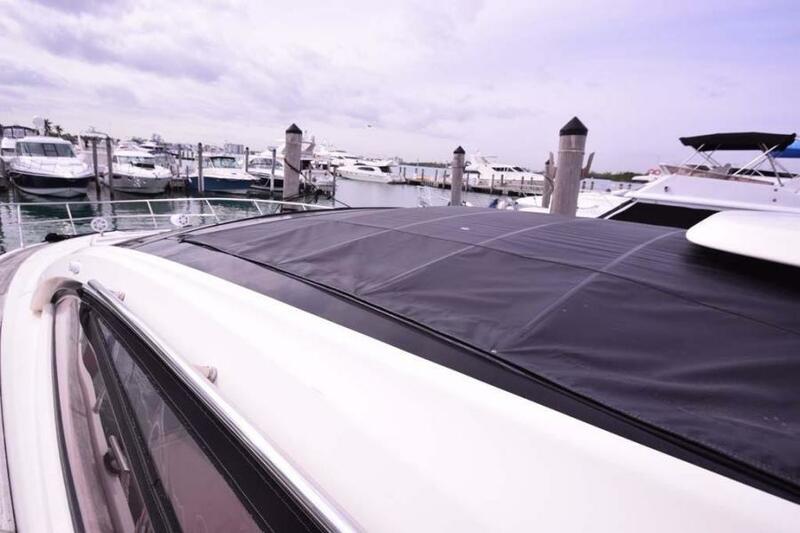 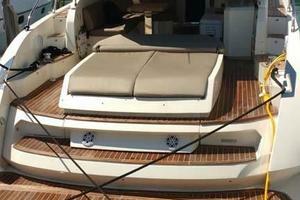 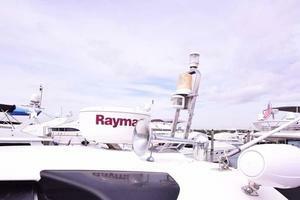 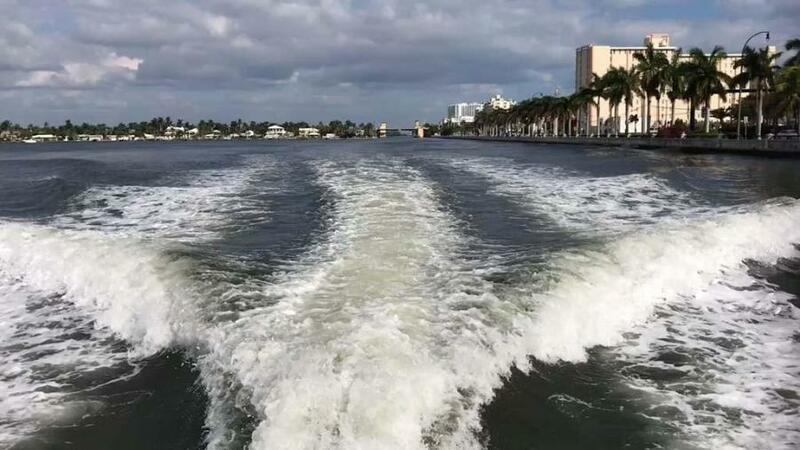 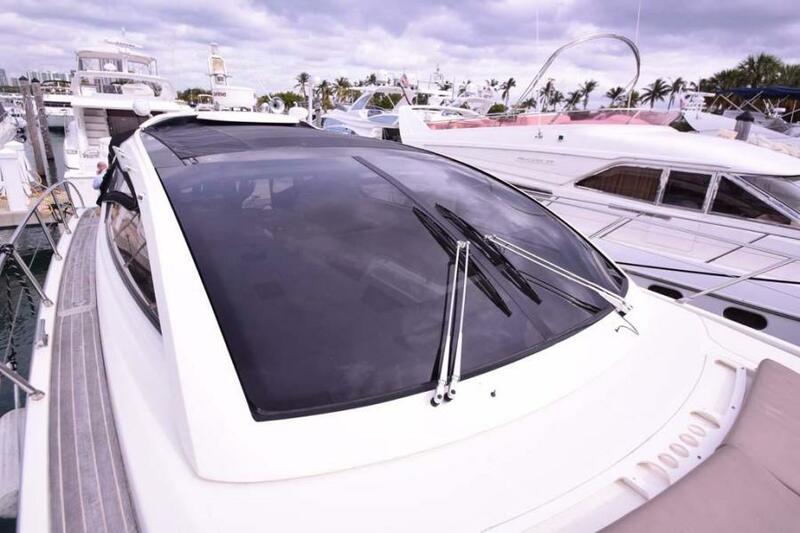 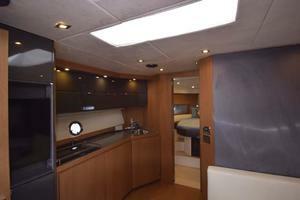 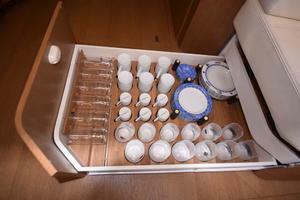 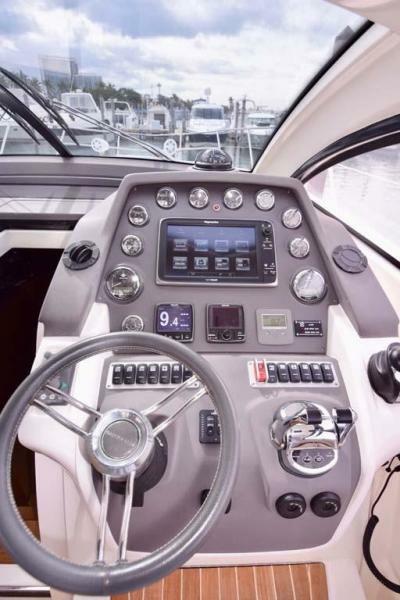 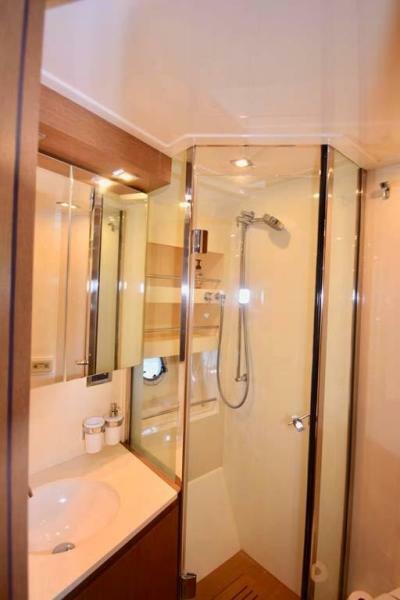 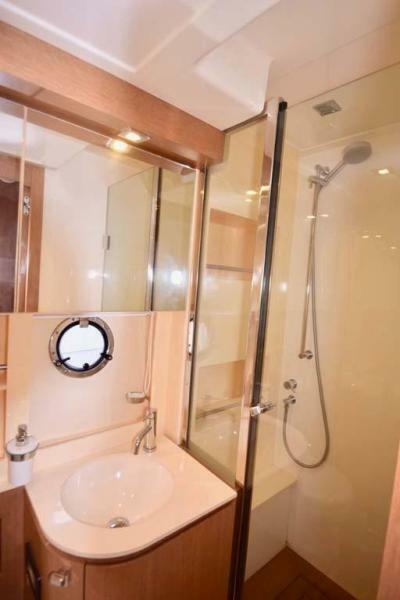 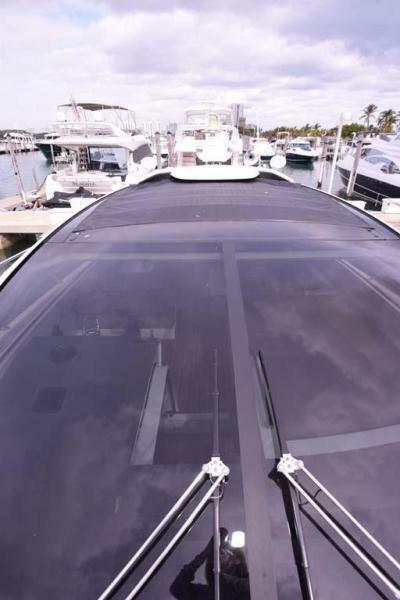 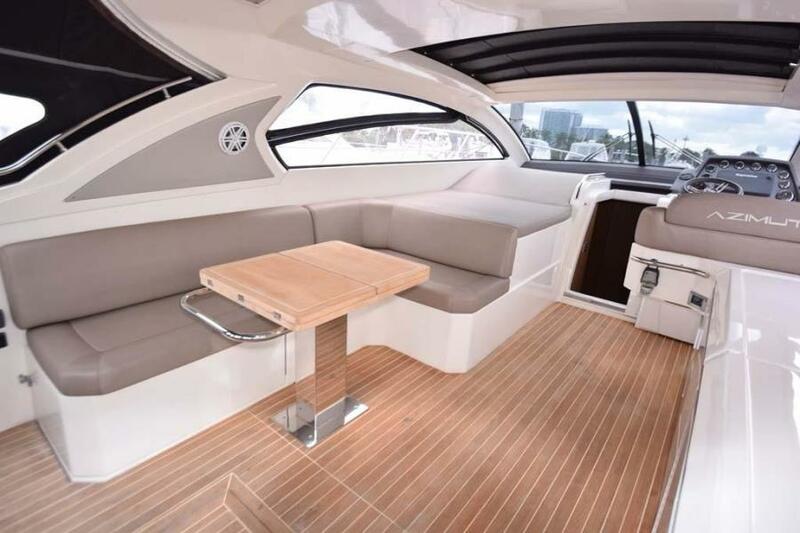 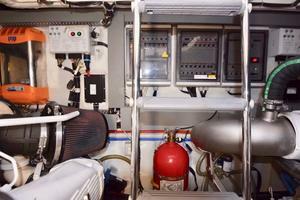 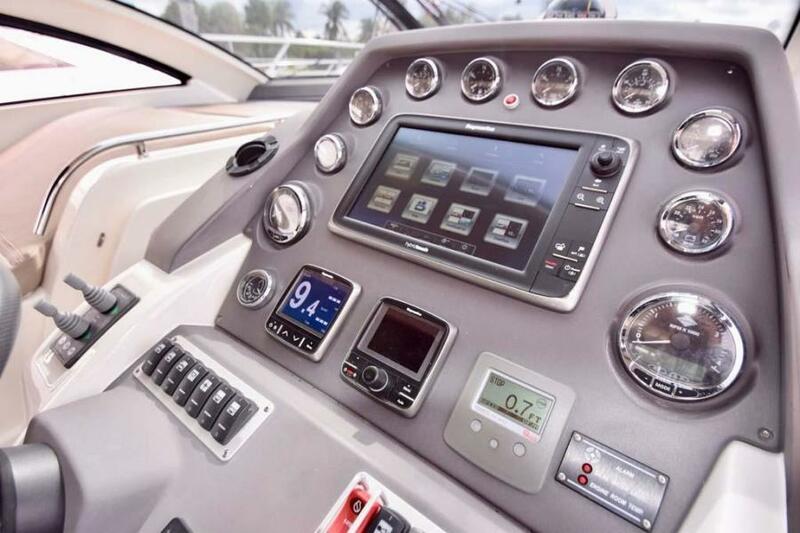 This yacht for sale is located in Miami, Florida and priced at $499,000. For a showing please contact us by filling out the form on this page and we will get back to you shortly!